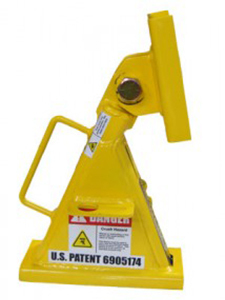 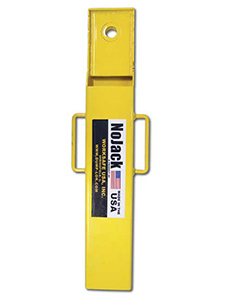 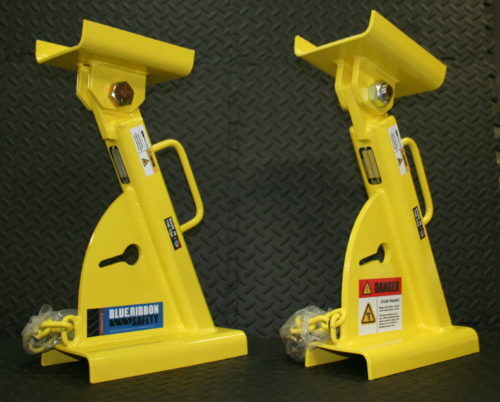 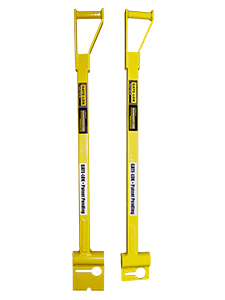 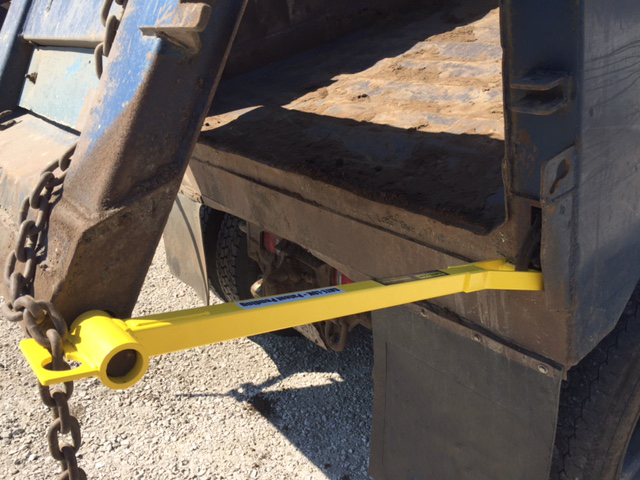 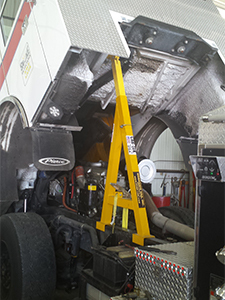 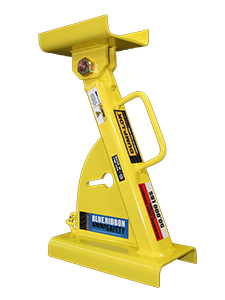 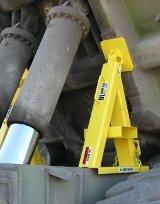 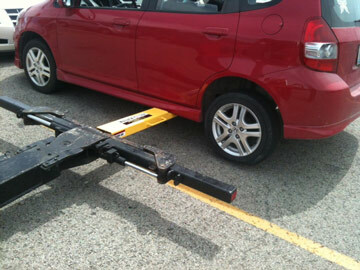 Prevent injuries caused by improperly secured gates on trailers and dump-trucks with GATE-LOK. 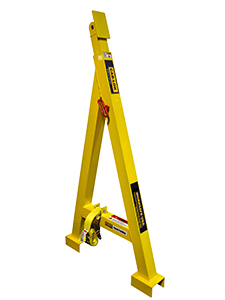 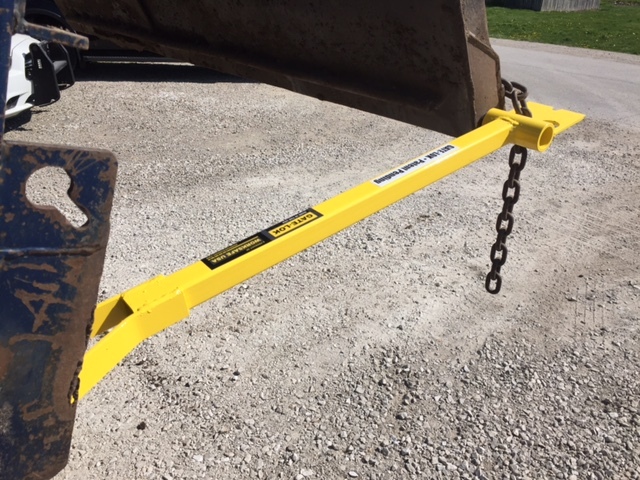 The patent-pending, easy-to-use design safely secures the gate in the open position while unloading or during maintenance. 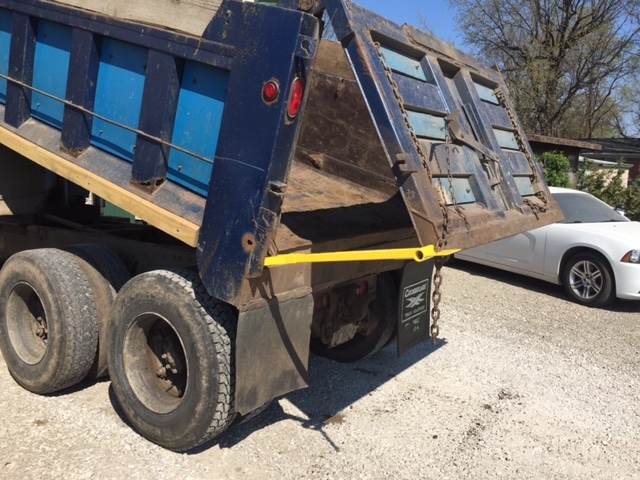 The Standard size is designed for full size dump trucks and trailers, the “Shorty” has a shortened length and is ideal for one ton and ton and a half contractor dumps.